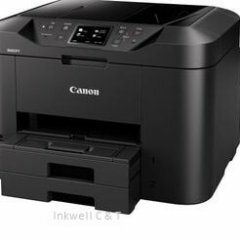 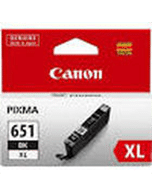 Home » Search results for "Canon"
For use in CANON PIXMA MG2560, MG2460, CANON PIXMA MX496. 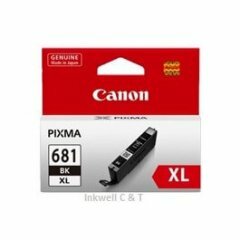 For use in CANON PIXMA IP7260, MG5460, MG5660, MG6360, MG7560, MX726, MX926, MG5560, MG6460, MG6660 MG7160, CANON PIXMA IX6860, CANON PIXMA IP8760. 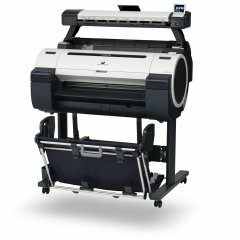 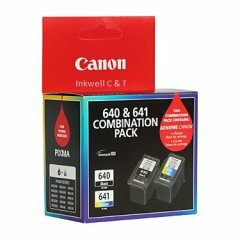 For use in CANON PIXMA TR7560, TR8560, CANON PIXMA TS6160, TS8160, TS9160. 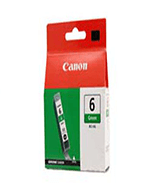 For use in CANON PIXMA PRO10, PRO10S. 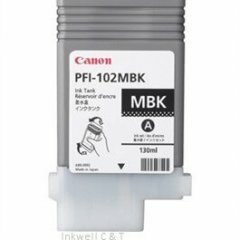 For use in Canon Pro 1000. 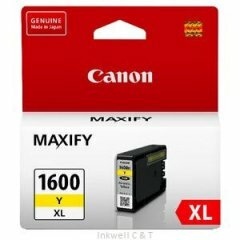 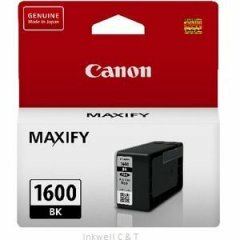 Compatible for use in Canon CANON MAXIFY IB4060, MB5060, MB5160, MB5360, MB5460. 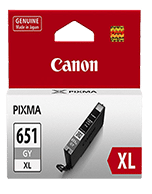 For use in CANON PIXMA MG2160, MG2260, MG3160, MG3260, MG4160, MG4260, CANON PIXMA MX376, MX436, MX516, MX396, MX456, MX526, CANON PIXMA MG3560, CANON PIXMA MX536, MX476, CANON PIXMA MG3660, CANON PIXMA TS5160. 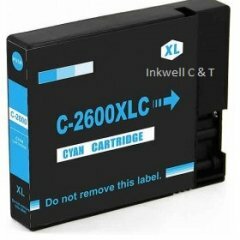 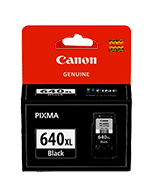 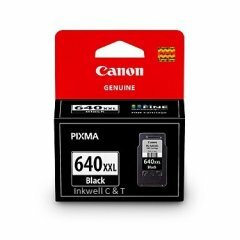 Compatible for use in CANON PIXMA IP7260, MG5460, MG5660, MG6360, MG7560, MX726, MX926, MG5560, MG6460, MG6660 MG7160, CANON PIXMA IX6860, CANON PIXMA IP8760.